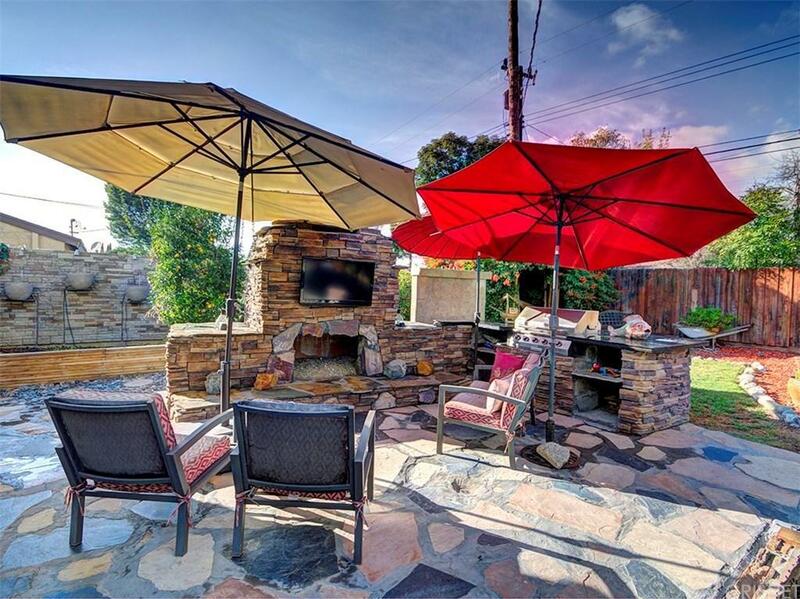 Beautifully remodeled resort-style home in West Simi Valley. 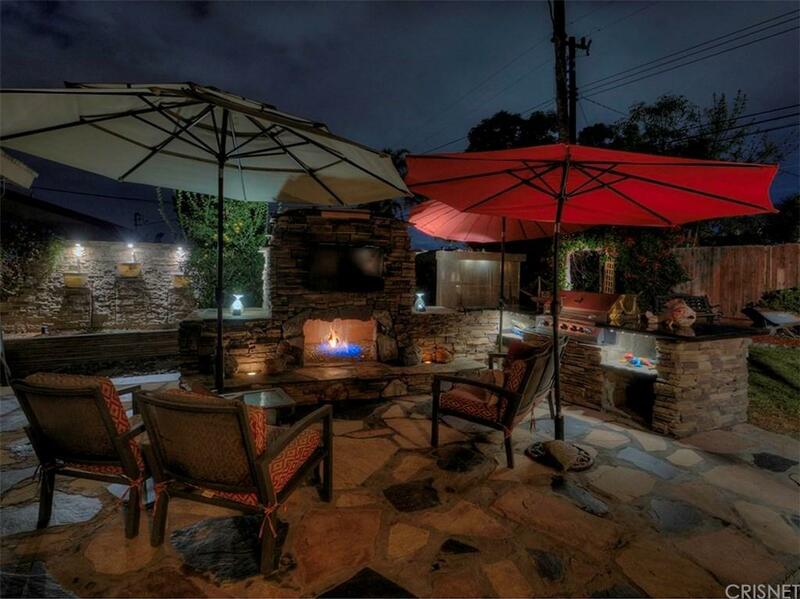 Pool and spa, outdoor fireplace, designated vegetable garden, several water features. 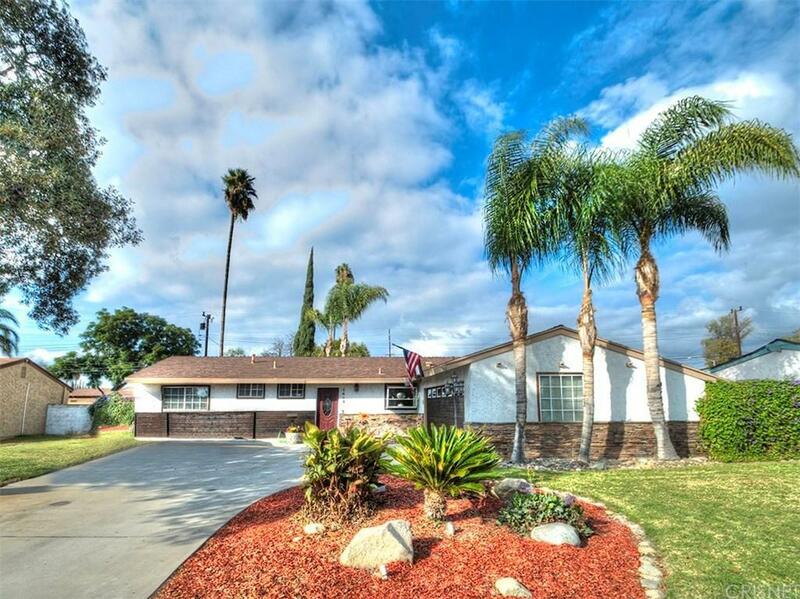 This 4 bedroom, 2 1/2 bathroom home has been nicely upgraded. Close to schools, conveniently located to shopping. This is a single story home with a terrific floor plan with bedrooms at opposite ends of the home. Two en suites in this home. Backyard has too many upgrades to mention. A Lemon and an avocado tree round out the stunning outdoor space. 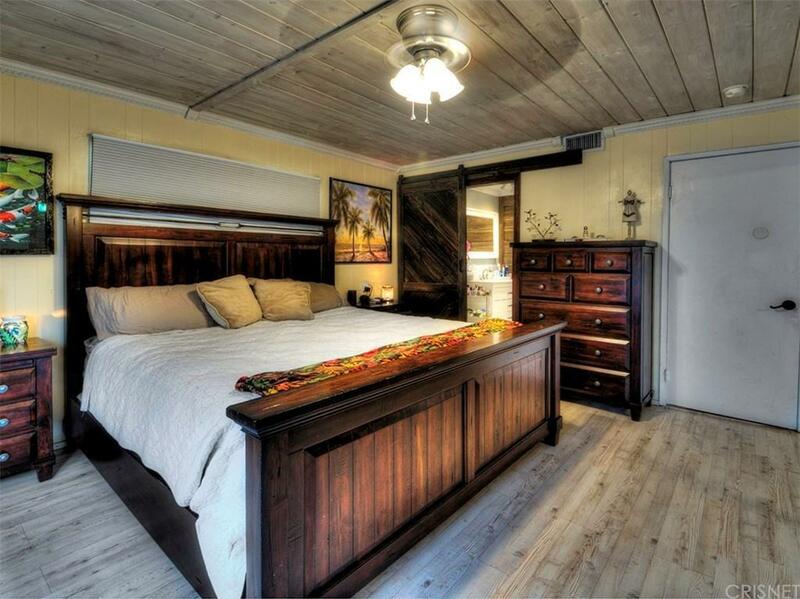 This property shows beautifully, with a strong pride of ownership. Sold by Nonmember Agentdefault BRE#01966456 of Nonmember Officedefault. Listing provided courtesy of Suzanne Caron DRE#01966456 of Real Estate Ebroker, Inc..